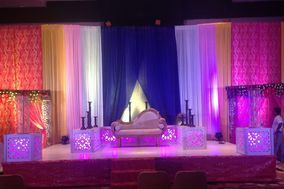 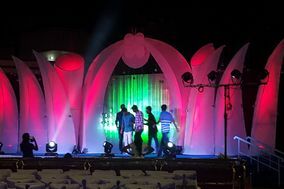 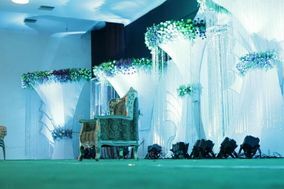 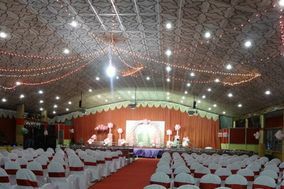 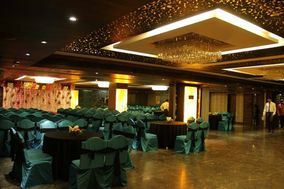 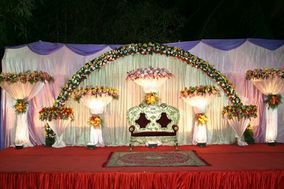 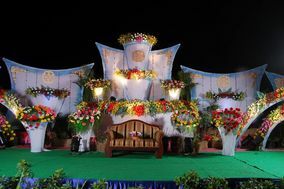 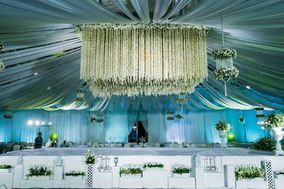 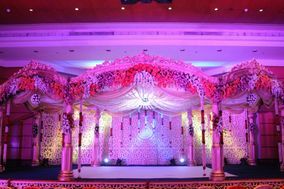 Wedding Planners Hyderabad ARE YOU A VENDOR? 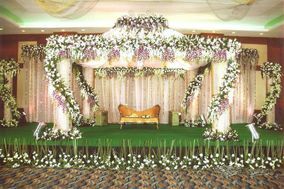 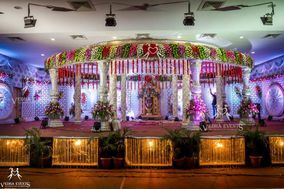 Wedding Planners in Hyderabad: Check prices and find the best wedding consultants in order to plan and arrange the perfect wedding. 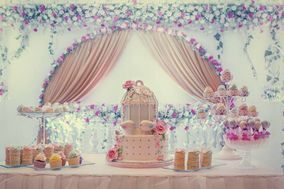 Make sure that your day is as stress free and as organised as it should be!